The House and Senate voted Thursday to mostly de-fund President Obama’s high-speed rail project, which sought to bring ultra-fast trains nationwide, reports the Associated Press. Obama had requested $8 billion for the project for next year, and $53 billion over the next six years. Republicans are claiming victory for the death of plan, which was achieved through a deal with Democrats on a broader spending bill for the Transportation Department and other federal agencies. The deal passed the House with a vote of 298-121 and the Senate by 70-30. It is now on its way to Obama for his signature. “Today’s vote marks the end to President Obama’s misguided high-speed rail program, but it also represents a new beginning for true intercity high-speed passenger rail service in America,” said Rep. Bill Shuster (R-PA), who serves as chairman of the House subcommittee on Railroads, Pipelines and Hazardous Materials, in a statement. 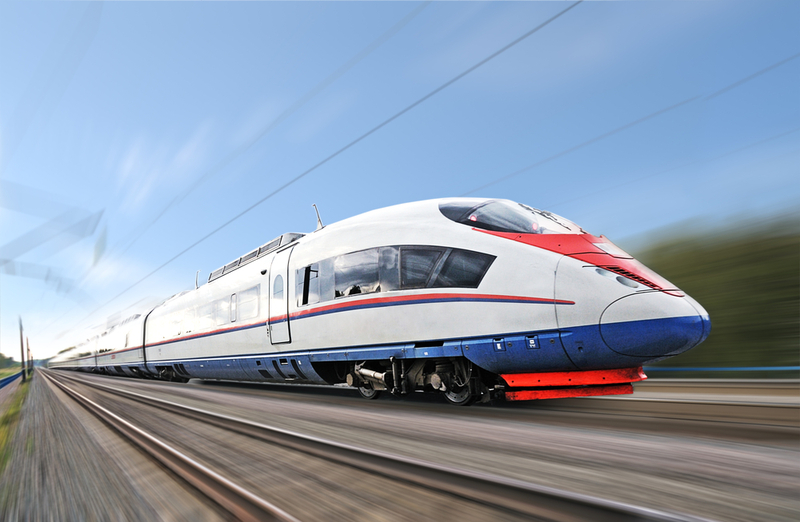 Shuster, along with Transportation Committee chairman Rep. John Mica (R-FL), believe that the scope of high-speed rail service in the US should be limited to the Northeast Corridor, which runs between Washington and Boston, with stops in Philadelphia and New York City. While the full $8 billion Obama requested is no longer on the table, some money remains that could lead to the development of high-speed rail. Of these is a segment of the 2012 spending bill entitled TIGER (Transportation Investment Generting Economic Recovery), which allots $500 million for transportation infrastructure projects. The TIGER money is still up for grabs, however, with highway, transit, port and freight rail markets competing for the funds. According to the AP, “billions” of additional dollars are still in the pipeline for rail as well. Transportation Secretary Ray LaHood says more than $1 billion are expected to be spent on high-speed rail-related projects next year. Of these, the largest is a project in California, which aims to use bullet trains, which can travel at speeds of up to 220 MPH, to connect San Francisco to Anaheim. The project is set to begin next year, with completion expected in 2017. To date, that project has received $3.9 billion in federal funds. In total, Obama has allotted $10.1 billion for high-speed rail projects across the US.